For all of us probably reading the post, January 26 is not just another day in the calendar. It is one day that holds a great significance. It is on this day that several decades back the constitution of India was enforced. Since then we have been celebrating the day as Republic Day of India. At schools, colleges, universities, this day is celebrated in a way that instills in youth the patriotism that the nation requires. Keeping this intention in mind not only is the flag up swirled followed by signing of patriotic songs but at the same time diverse competitions are also held. While many are supposed to prepare Republic Day Speech, many others are required to come up with the slogans. Here we are going to focus on slogan writing. 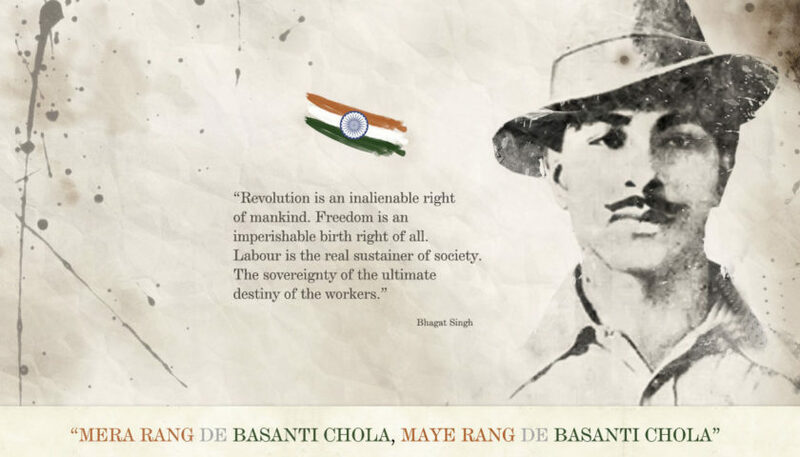 Here are the best republic day slogans by Freedom Fighters. Though students are supposed to come out with their own innovative and unique slogans but there is always a vent for help that they can take. The below mentioned slogans can be a great inspiration for you to create one of your own that in times to come can be of a great value for the nation as well. 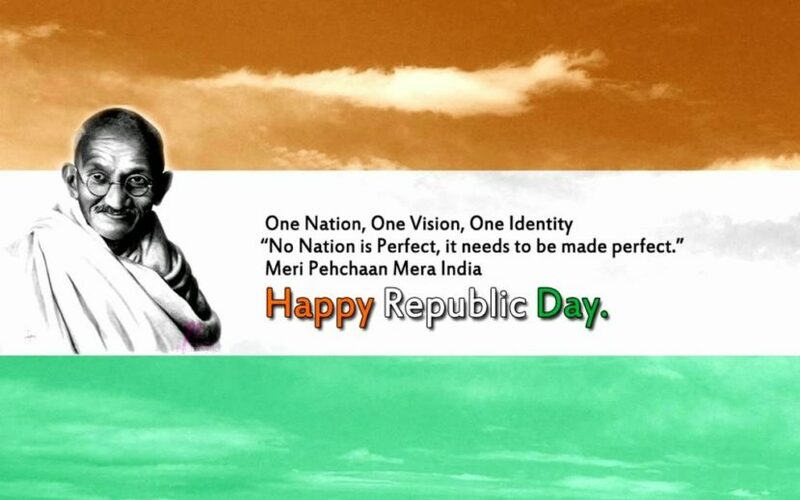 One of the tips to begin preparing your slogan for Republic Day is keeping in mind the struggle that was involved I the entire process of freedom and independence. 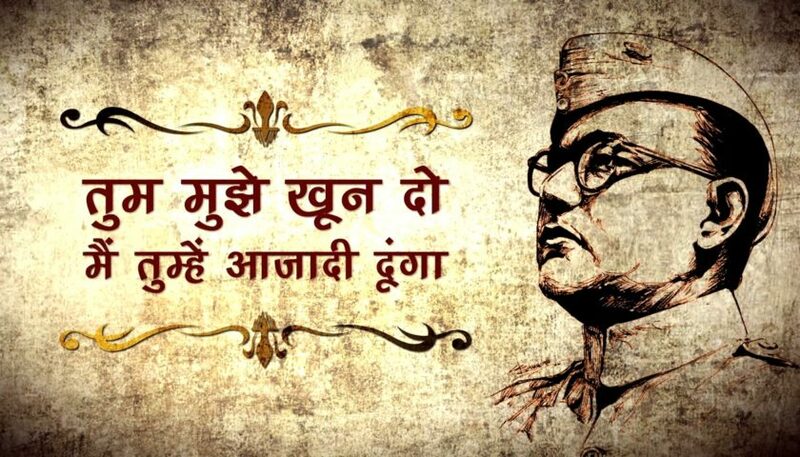 For those who ought to prepare the slogans for Republic Day in Hindi, can refer to the following popular slogans by the popular personalities. These will help you know exactly how to write a slogan. All in all, these are the Best Republic Day Slogans By Freedom Fighters that you must read before beginning to pen down your own. In case there are slogans on Republic Day that are your favorite but we have not mentioned then you can surely mention them in the comment section below.